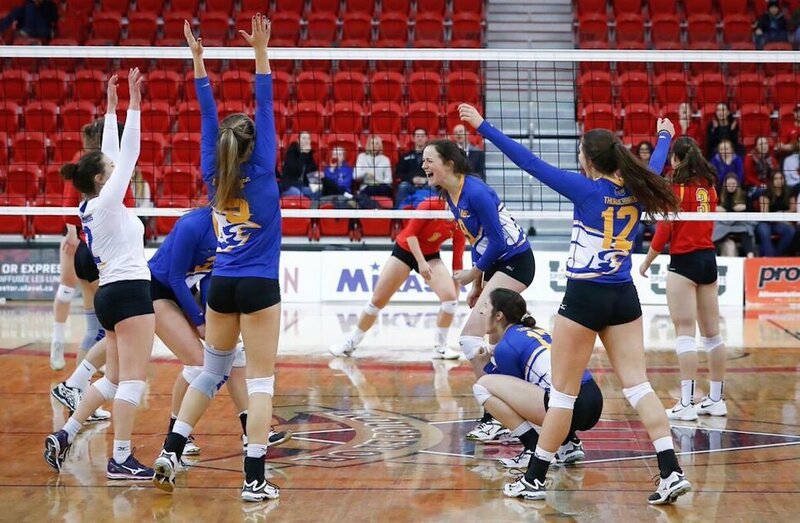 The defending national champions are not leaving Québec empty-handed. 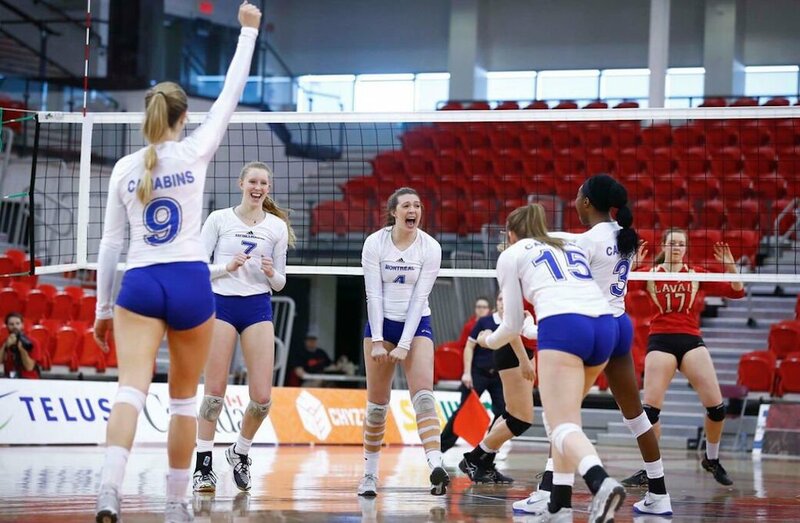 The UBC Thunderbirds delivered a solid performance Sunday against the Calgary Dinos, winning 27-25, 19-25, 25-19, 25-16 to win the U SPORTS Women’s Volleyball Championship bronze medal presented by Hôtel Universel Québec. Although bronze was not the goal for the T-Birds when they arrived, Doug Reimer’s team was still happy to come home with some hardware. What made the difference between yesterday’s defeat and today’s win? 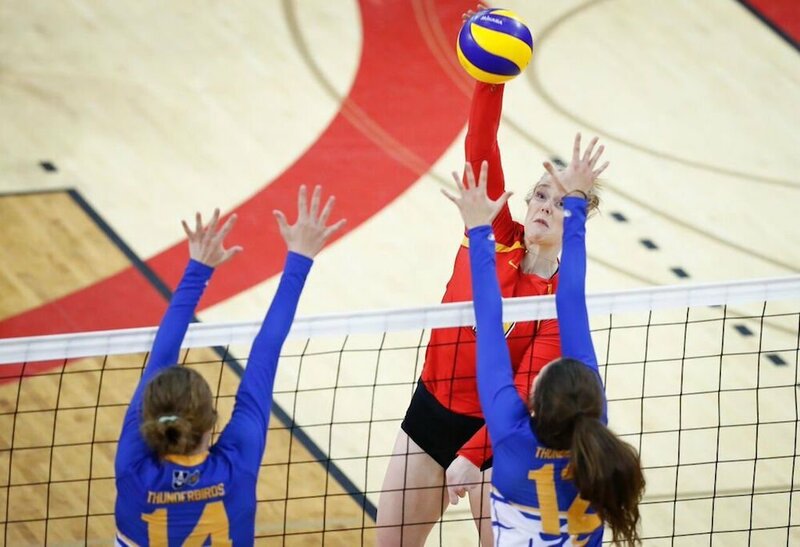 “I don’t think she would mind me saying this - Olivia Furland didn’t have her best game and she wasn’t alone yesterday, so to see them process that, deal with that and play really well… better balance offensively,” said Reimer who had equal praise for Kiera Van Dyk and Samantha Patko. Calgary Dinos assistant coach, Al Taylor, had difficulty explaining what happened Sunday. Looking back, Taylor, whose team was ranked first in the country during the year, had a great season. 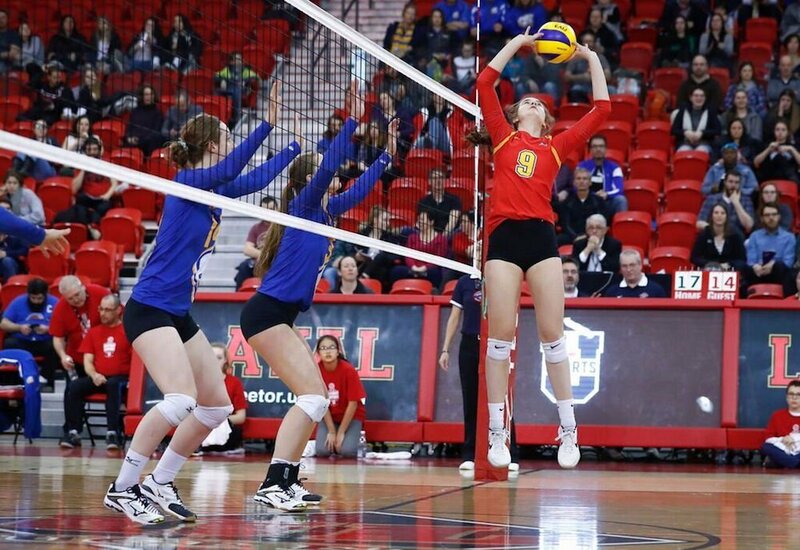 Ciara Hanly was named the player of the game for UBC. 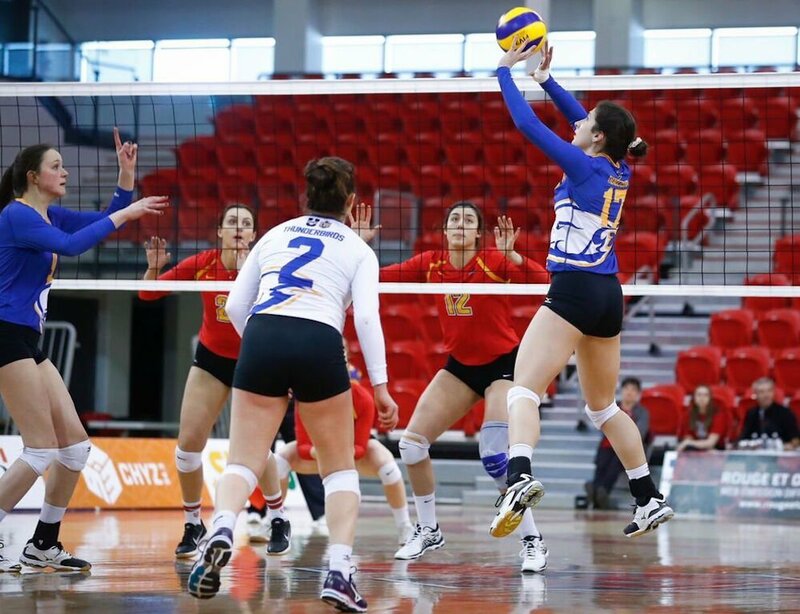 She accumulated 10 kills and two assisted blocks. For the Dinos, it was Laura McManes who accumulated seven kills, an ace and an assisted block to go along with 13 digs.